Manchester continues to vie for the position of the UK’s second city when it comes to dining out – and at the rate it is going, the birthplace of the industrial revolution may edge out Birmingham and Edinburgh to take that title. 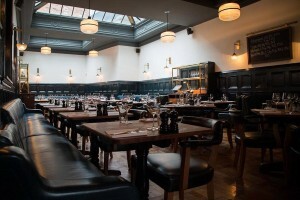 In the last year the Northern capital has seen the launch of the first Hawksmoor outside of London, swiftly joined by Spanish tapas group Ibérica, while Wahaca, Pho and Vapiano all snapped up venues in Manchester’s new restaurant hub, The Corn Exchange. 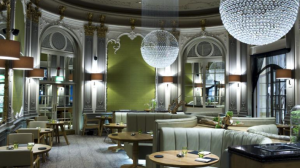 This phenomenal level of growth shows no signs of slowing with Soho House setting its sights on Manchester, Dishoom eyes expansion with a site in the city, Soho’s Randall & Aubin unveiling plans for a second seafood bar and restaurant in Bridge Street (opening later this year), and king of the crowd-funding campaign, Gary Usher (Sticky Walnut, Burnt Truffle), has raised the cash for his third venture – Hispi Bistro – slated to arrive in the city’s outskirts in Chorlton. 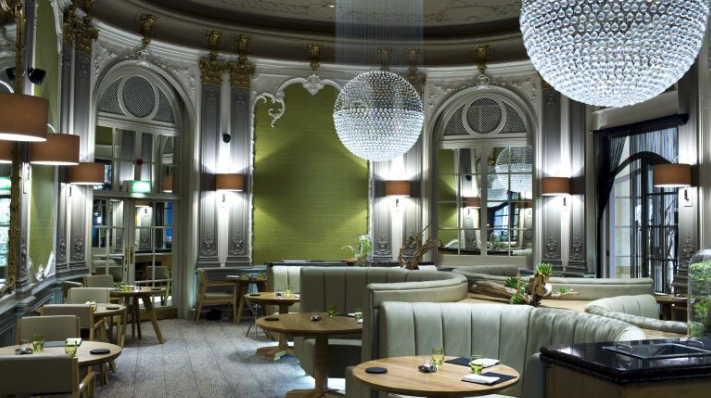 It is not just diners who are welcoming this injection of vibrancy to the city’s dining scene. Harden’s sat down with Aiden Byrne, chef/patron of Manchester House, to talk about this new level of competition, his portrayal in the rather sexed-up Beeb documentary Restaurant Wars: The Battle for Manchester, and the chef’s plans for a new venture in his native Liverpool. “It’s a really exciting time for the city,” he says. “Personally I welcome the competition. It will make us all up our game, and it will benefit the people who live here, not to mention tourism. 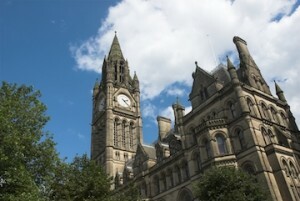 Historically, Manchester isn’t really a tourist destination. The visitors we get are often on business trips, but that’s changing as the city has more to offer – especially in terms of dining out. 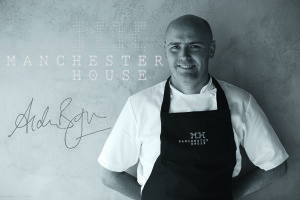 Aiden launched Manchester House in October 2013 – around the same time that Simon Rogan was opening his Manchester base, The French at the Midland hotel. 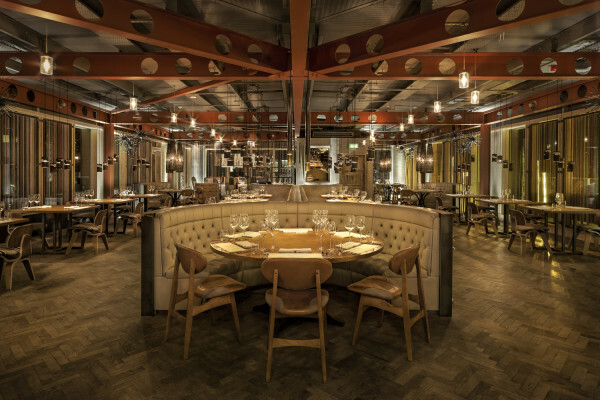 The launch of two high profile, upmarket restaurants in Manchester (a great moment for the city) became the subject of a rather melodramatic BBC documentary, Restaurant Wars. His statement is upheld by many of our Harden’s reporters who had heard Manchester House’s food had a “gimmicky reputation” in the past. 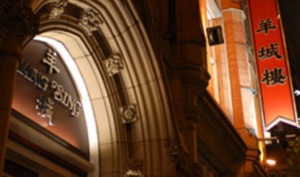 However last year’s survey feedback was glowing, with comments like – “very professional”, “very classy”, and Aiden Byrnes’s “ornate” cuisine is seriously “accomplished”. “The only choice is how many courses you want” (you can have either 6 or 10), when you a secure table in Manchester’s grandest dining space, nowadays part of the empire of Simon Rogan of L’Enclume fame. Despite the lack of options, chef Adam Reid’s “innovative and amazingly flavourful” parade of dishes are “exceptional”, if fully priced; the space itself can appear a tad “corporate”. “Don’t let its slightly gimmicky reputation put you off!” This year-old, “blingy” office block venture – with “trendy 12th-floor cocktail lounge (limited views)” and “glam industrial-chic” 2nd-floor restaurant (complete with open kitchen) – is “very professional”, “very classy”, and Aiden Byrnes’s “ornate” cuisine is seriously “accomplished”. That all said, it can still seem a bit “forced”, not helped by the punishing “London prices”. 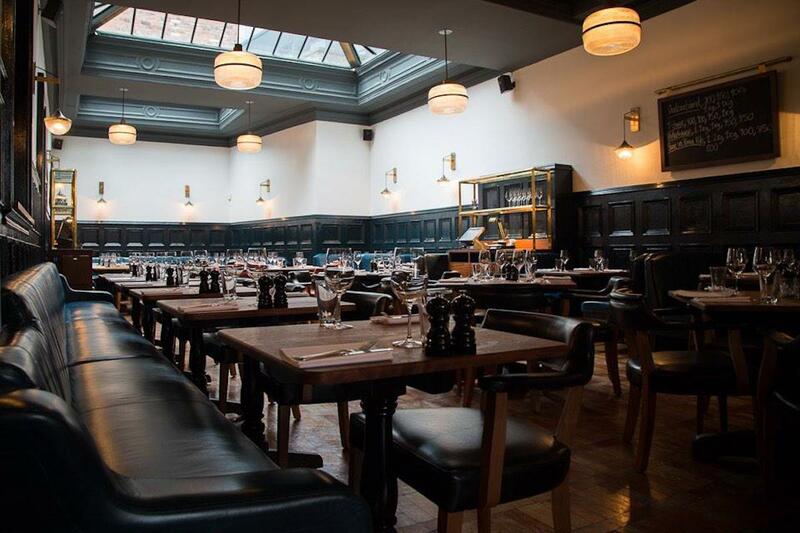 “Standards have been maintained in the move to Manchester”, and this outpost of the legendary London steakhouse chain “is a fine addition to the city’s improving dining scene”. In fact enthusiasm here is just as it was in the early days of the brand’s original debut in the capital, with adulation for its “confident” menu, “fabulous” steaks, and “engaging and knowledgeable” service. “A real gem in the centre of Manchester” with a “pleasant”, if unlikely sounding, setting in a converted warehouse over a casino; reporters all acclaim the TV chef’s “amazing” cuisine (“at an affordable price”) and staff who “can’t do enough”. “Setting new standards for Iberian cuisine”; despite only opening in late-2014, this “achingly modern” (think yellow banquettes) new spot, off Deansgate, already “enjoys celebrity status” for its “wonderful, fresh and interesting” tapas from a chef “with a real sense of flavour” (Basque maestro Josetxo Arrieta). 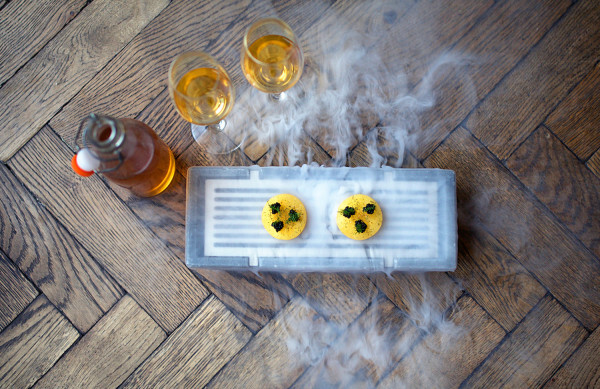 William Mills’s “white, minimalist” restaurant “goes from strength to strength” with its “consistently exquisite” and “always inventive” dishes. “The pricing is very fair for the reward of eating so well, with good wines sourced from the local independent wine merchant”. A new basement Chinatown Thai that’s “effectively part of an Asian supermarket”, but where the ex-solicitor owner’s “sensational” food comes “pretty close to sitting in a Bangkok roadside caff!”; “watch out”, though, “the Thais like it hot, and it is VERY hot”! the talent, skill, passion and creativity of the finest traders in the North West plus some amazing food to boot’. 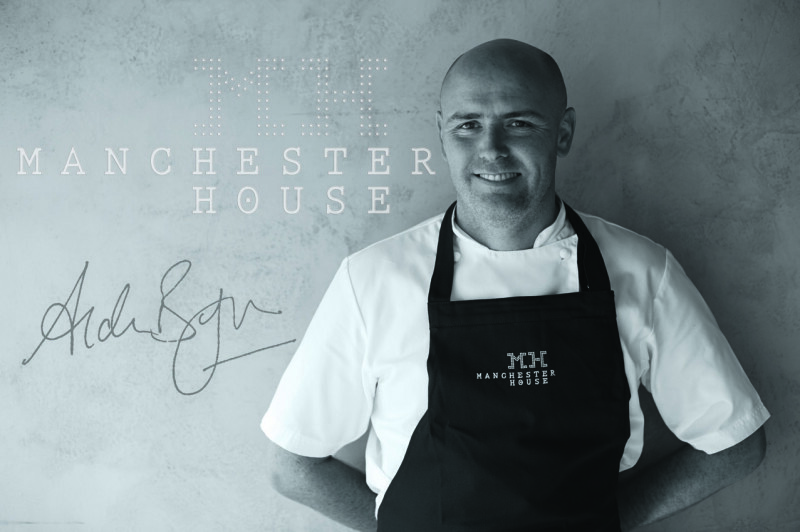 Aiden even sources some of Manchester House’s ingredients from the market, including Formby asparagus and Wirral watercress. 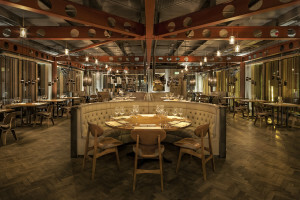 News Aiden Byrne, best restaurants in Manchester, Dishoom, Gary Usher, Grenache, Hawksmoor, Hispi Bistro, IbÃ©rica, James Martin, La Bandera, Lime Tree, Manchester House, Manchester restaurants, Midland hotel, Randall & Aubin, Siam Smiles, Simon Rogan, Soho House, Spinning Fields development, The French, Yang Sing. permalink.